Curanet Review 2019: Is Curanet a Good Hosting? 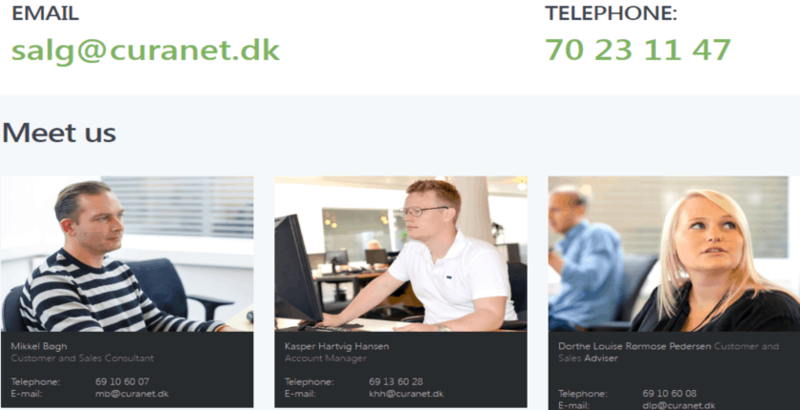 In business since 2002, Curanet offers reseller hosting to customers in Denmark. So far, they’ve served over 1,000 retailers with 100,000 end customers. They don’t only provide the hosting, but also free sales training and tools to enable you to market your hosting business and scale up. Curanet offers reseller hosting in their primary market, Denmark. Starting in 2002, they provide hosting that retailers can price and sell as they wish. Over the past 16 years, they’ve served over 1,000 dealers with 100,000 end customers in Danish. Their services don’t only cover hosting, but also reselling of domain registrations, CMS and SMS gateways, and outsourcing of small cloud servers and complete virtual data centers using their data center in Denmark. One big plus that sets them apart is their sales training. Some retailers have the technical skills to manage hosting but not the sales skills to sell them. Curanet bridges this gap with their sales training, free participation in workshops, and the provision of free, customized sales tools on every account. Their efforts in making reseller hosting easy to manage also come to light with the one-click installation of open source CMSes, which is allowed on one of their standard plans. With them, you/your customers can install a preferred CMS including WordPress, Joomla!, Drupal, or Magento with a single click. This is especially nice to offer as a hosting reseller. If you want to sell cloud hosting as well, Curanet offers cloud reseller hosting with a VMware setup that delivers scalable server hosting to you and your customers. One of the benefits is effective backup with a snapshot of the entire server and its configuration. That way, your clients won’t suffer from any economic disadvantages because of a mistake. The great thing about their cloud infrastructure is that it is customizable. You can also request a hosted CMS service so that your customers can get started with their websites with a pre-designed template. They market hosting to resellers only, and you’ll have to contact them for custom prices. Keep in mind that they’ll only offer pricing options after you’ve provided proof of your reseller status, be it in the form of a company online page or Denmark Central Business Register (CVR) number. A plus with them is that you only pay for the features you want to sell, and you can set your retail price to whatever margin you want. Also, they say they don’t have hidden or unforeseen fees. Their customer support is accessible via email, live chat, and phone. You can also contact some of the Curanet team via their work number and email listed on the website. When I used the email support and live chat several times, the response time was between five minutes to an hour and the support team were both professional and resourceful. Curanet might be the vendor for you if you need reseller hosting that’s reliable and cost-effective. They offer customized pricing for most of their features with free sales and service training, workshops, and tools. Enjoy reseller growth with Curanet! 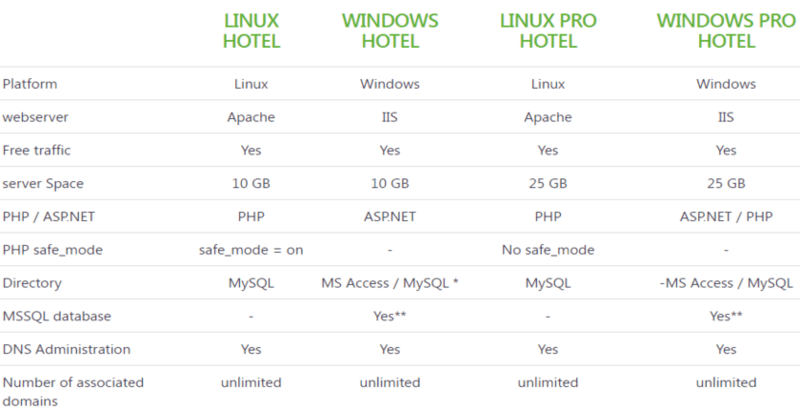 Wondering how Curanet stacks up against other Web Hosting companies? Enter any other Web Hosting company and we will give you a side-by-side comparison.